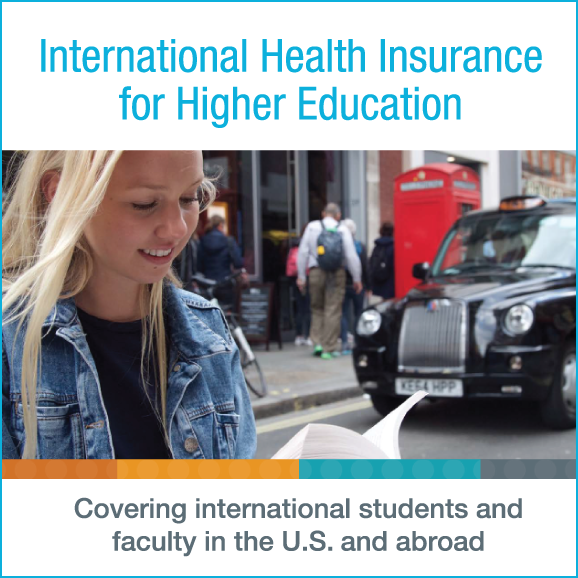 As more travelers and expatriates choose to leave home with a global medical plan, there are more opportunities for professionals like you. Working with GeoBlue puts you in the best position possible to win business and delight clients. 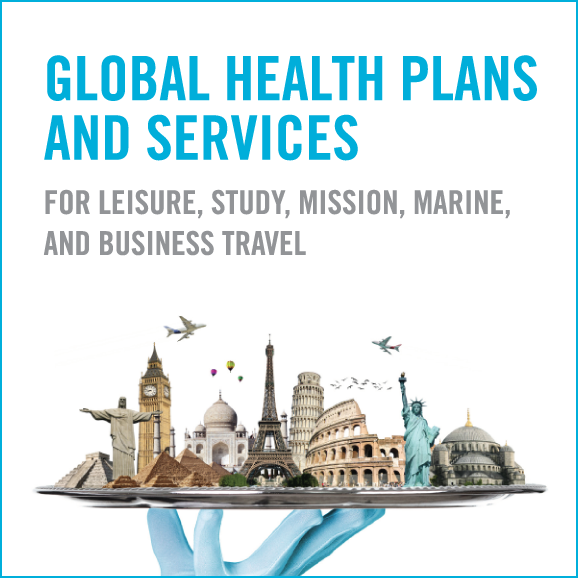 Thanks to our elite network of global providers, innovative online and mobile tools, concierge approach to customer service, and new partnership with Bupa Global, our product offerings are unmatched. So is our commitment to you. 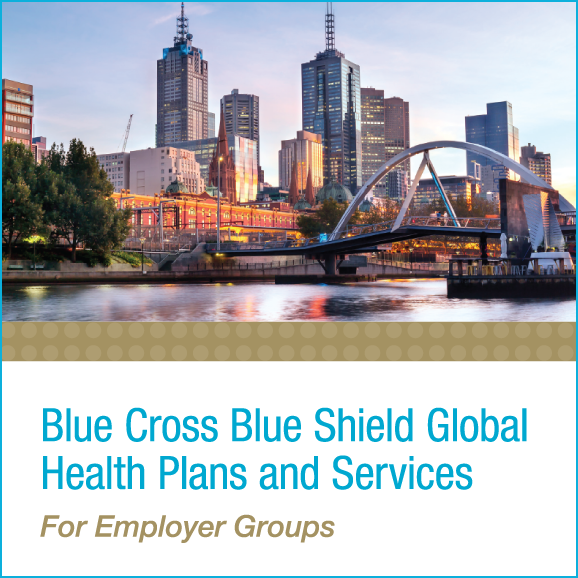 Learn more about our global health plans and services.